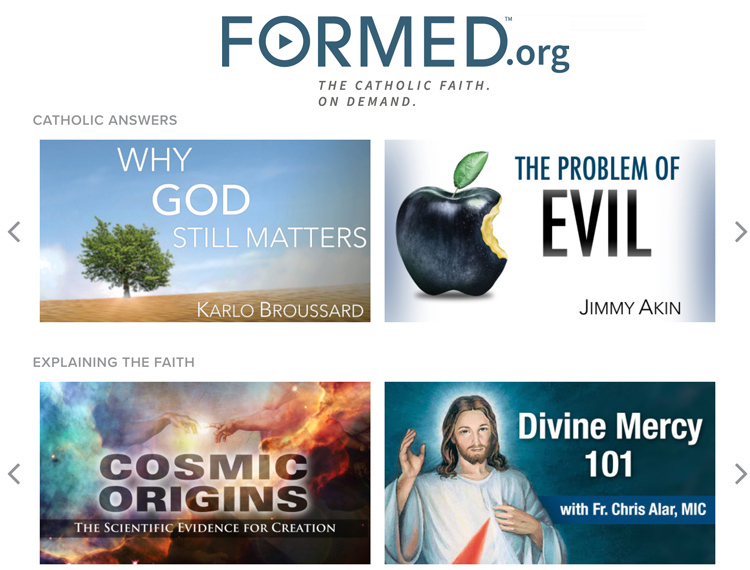 What is it that is so special about the Eucharist? Although the Eucharist appears to be simple bread and wine, it is actually the “source and summit” of the Christian life. 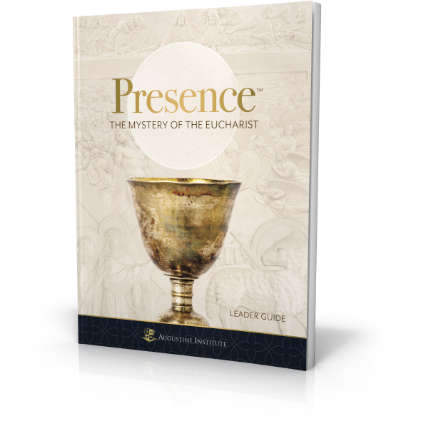 Presence: The Mystery of the Eucharist explores the truth and beauty of Christ’s real presence in the Eucharist, from its origins in Sacred Scripture, to its profound role in the life of the Church and her members. It is the crescendo of the entire story of salvation.